LoL Late August Patch Notes along with Late August patch preview is here. 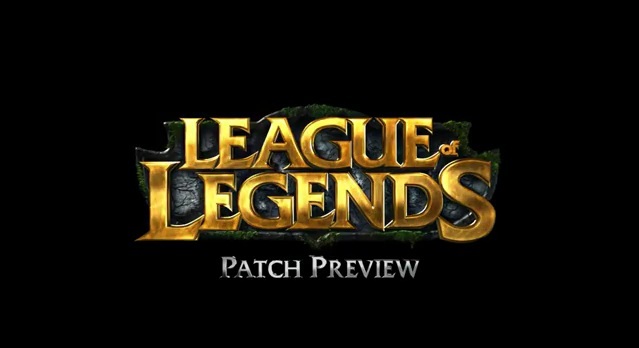 League of Legends is presenting Late August patch with some amazing changes. This patch features Syndra, The Dark Sovereign which will be a delight for the fans who were waiting for this Champion for ages. Moreover some balancing in the Corki, Graves and Ezreal’s AD occurred. So have fun checking out the latest patch online here. We know that there has been some speculating about the leaked patch notes. But the official Late August patch notes will be available online right after its release. So be patient and have fun playing League of Legends.